This is the ultimate in safari amazingness. 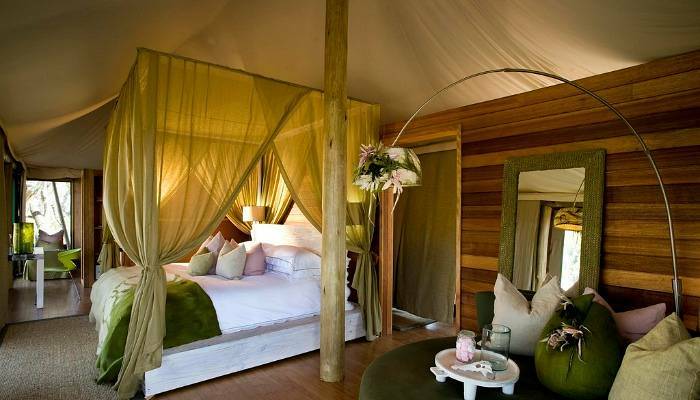 Split-level tents that take the term glamping to a whole new level, and personal service which includes in-room massages, guided walks, boating, mokoro rides and plenty of game drives thrown in. Plus, the resort is only accessible via boat for much of the year, so this exotic holiday is often kicked-off with a dug-out canoe ride through the intricate channels of the Okavango Delta. 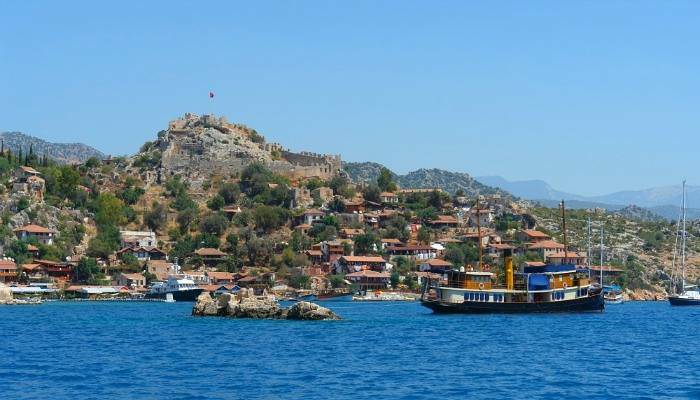 There’s plenty of competition when it comes to all inclusive resorts in Turkey but this mega village regularly tops the charts for all the little extras it includes. As well as all food and drinks, guests can enjoy daily activities with group lessons in sailing, windsurfing, water skiing, wake-boarding and kayaking. There’s also a whopping 12 tennis courts which hold regular tournaments, a training wall and a flying trapeze academy (yes, really) – making it an ideal choice for families, sports buffs and budding circus performers alike. This is high-end DIY all inclusive. An antique-filled villa in the lush terrain of Chiang Mai with a breath-taking suite, a well-stocked kitchen and a full minibar. There’s also a free laundry service and entry to the rest of the decadent villa is encouraged, and guests regularly hang out in the lounge with the trendy owners Howard and Jerri. 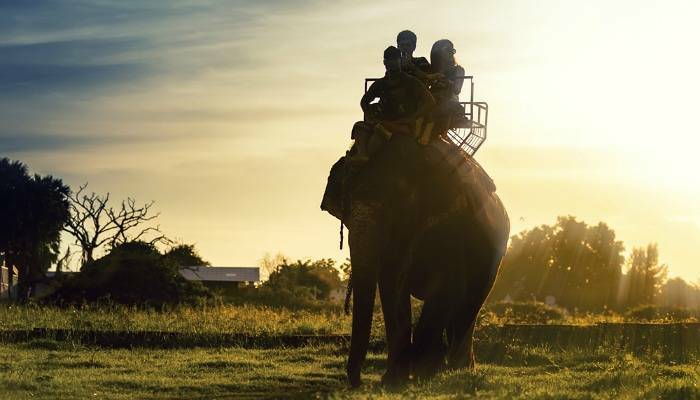 Other perks of the package include daily massages, a laundry service, a round-the-clock car with driver or the option to take the local mode of transport – elephant! 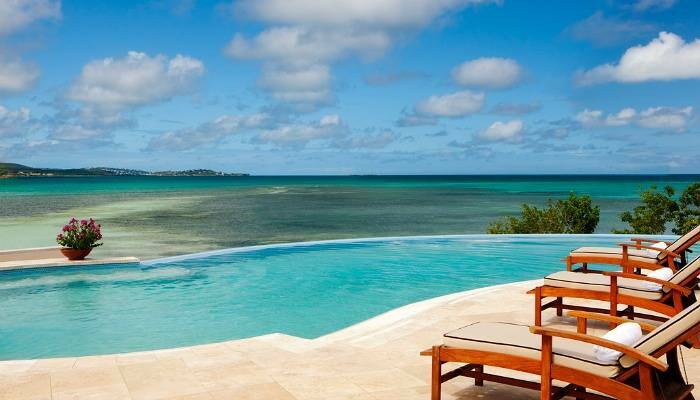 Set on a tiny 300-acre private island, this Caribbean paradise comes complete with concierge service and access to a whole host of non-motorised water-sports. It’s also beside a beach that’s a prime nesting site for the endangered Hawksbill sea turtle. Visit between July and November and watch this incredible sight as you sip your cocktail. This all inclusive ‘island’ (yes, that’s right) features five-star camping with all your food and drink provided. With no TV, no mobile phone coverage, no children (over 18’s only) and incredible scenery, this island is for those who wish to feel shipwrecked – all inclusive style! 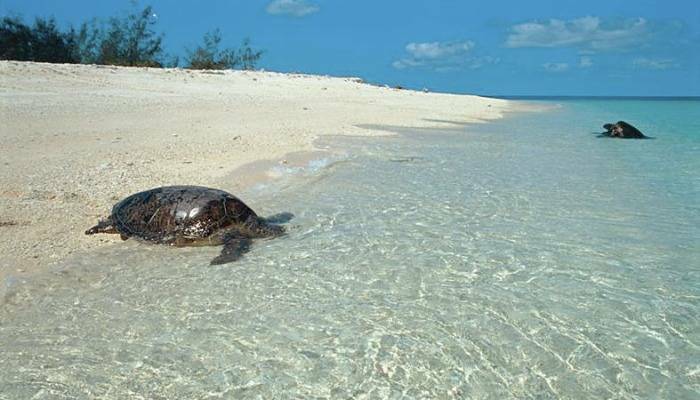 Expect to share the island with just a few others and enjoy champagne sunsets, snorkelling around the Great Barrier Reef, and the opportunity to swim with turtles. A dreamy setting complete with all inclusive board and LOTS of chocolate sounds like our kind of holiday. 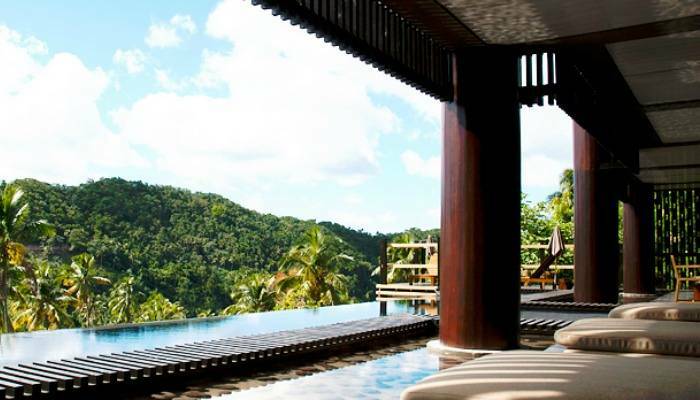 With jungle-clad surrounds beside the lulling Caribbean Sea, and a cacao plantation next-door, a stay here is nothing short of chocotastic. There’s plenty of chocolate-based classes and tours, and (most importantly) plenty of samples. 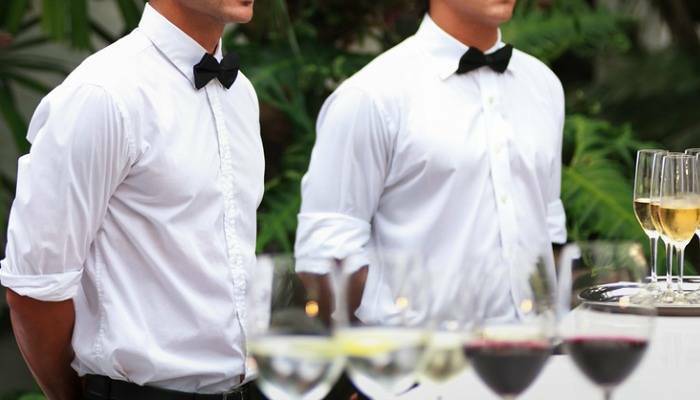 In fact, pretty much everything centres around the mighty C – the restaurant serves chocolate-inspired sweet and savoury dishes, the spa provides a range of chocolate treatments and the bar offers chocolate-spiked cocktails. Yum.